Mentor Williams, the songwriter and producer, has died at his home in New Mexico aged 70. Mentor was a songwriter and music producer and has worked with a variety of stars from the world of pop and country. His best known song is "Drift Away", a song he wrote after his father's death, which would become an international hit for Dobie Gray in 1973. Narvel Felts took the song to the top of the country charts in the same year. Mentor's brother, Paul Williams, is also a successful songwriter. 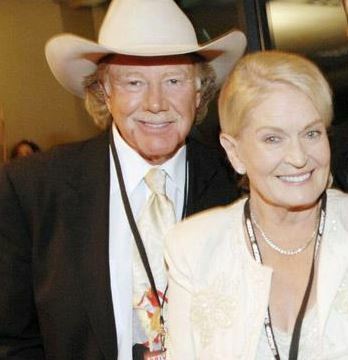 Narvel's long-time partner, the veteran country star Lynn Anderson, died just last year.